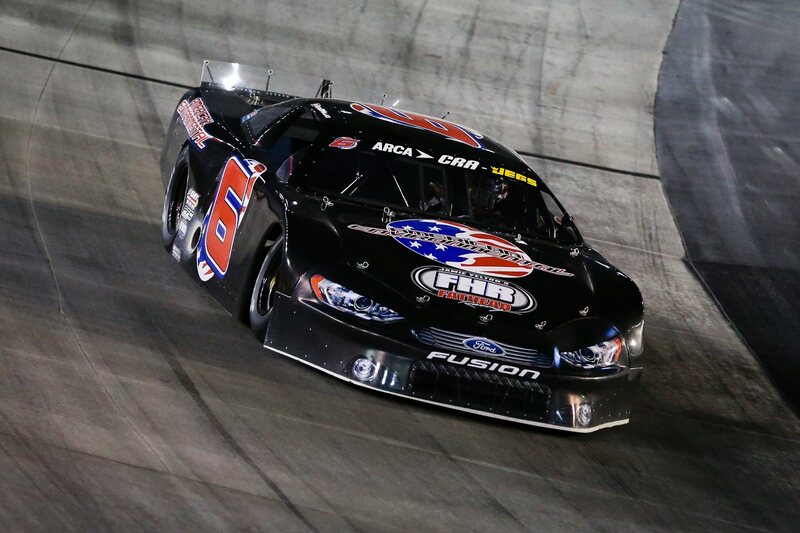 BRISTOL, Tenn. – After a thrilling inaugural Short Track U.S. Nationals at Bristol Motor Speedway last May, Track and Series officials diligently went to work to on ways to make the next event better than ever for competitors. Also new in 2018, organizers are proud to welcome the I-CAR All-Star Modified Tour as the lead sanctioning body for the Modified division. In addition, the Short Track U.S. Nationals continues to be led by the Champion Racing Association powered by JEGS (CRA), who will be co-sanctioning the Super Late Model race with the ARCA/CRA Super Series Powered by JEGS, The CARS Super Late Model Tour (CARS) and the Southern Super Series (SSS). CRA also will oversee the action for the crate late model event with their JEGS/CRA All-Stars Tour presented by Chevrolet and the Street Stocks with their Lawrence Towing/CRA Street Stock Series. The CARS officials will oversee the Late Model Stock portion of the event with their CARS Late Model Stock Tour while compacts will be organized and overseen by the Vore’s Compact Touring Series. The Short Track U. S. Nationals is being presented by Vore’s Welding & Steel. The inaugural Short Track U.S. Nationals event featured nearly 350 cars on track and crowned 13 different winners, including current fulltime NASCAR Cup Series driver Darrell “Bubba” Wallace, Myatt Snider, Cole Williams and Chad Poole, among others. Racers should follow the websites of the appropriate sanctioning bodies for more news and information as details are released. Fans can tune to BMS’ social channels and www.BristolMotorSpeedway.com for updates. Forged amid the scenic mountains of Northeast Tennessee near the Virginia state line, Bristol Motor Speedway is The Last Great Colosseum, a versatile multi-use venue that hosts major auto races, football games, concerts and many other captivating events. The facility features a 0.533-mile concrete oval race track with 28-degree corner banking and 650-feet straightaways that offers racing in several NASCAR touring series, highlighted by two major Monster Energy NASCAR Cup Series weekends. While at the track, fans are offered a unique viewing experience courtesy of Colossus, the world’s largest outdoor center-hung four-sided video screen with a 540,000-watt audio system. The adjacent quarter-mile dragstrip, Bristol Dragway, offers more than 70 events annually, including the marquee NHRA Thunder Valley Nationals. Three football games have kicked-off inside the oval, most notably the 2016 Pilot Flying J Battle at Bristol, where border rivals the University of Tennessee and Virginia Tech met before an NCAA-record crowd of 156,990.